Season 2 Episode 1 - It's not an April Fools Joke...We're Back! 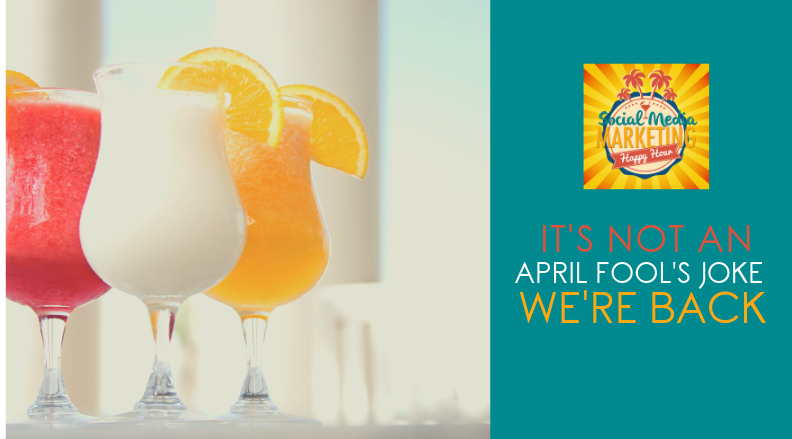 Season 2 Episode 1 – It’s not an April Fools Joke…We’re Back! Welcome back to our Reunion Show! We’ve been MIA from the podcast universe for the past 3 years and decided to do a special 10-episode reunion. For the past few years we’ve been in parallel businesses but with two different approaches. We always knew we had two different approaches. This podcast helped launch Traci’s agency business, Divine Social. In the past few years, she’s grown to a team of 5 people and contributed to the Ultimate Guide to Facebook Ads Volume 3. Traci got really deep into Facebook and Instagram, instead of going wide. If you want to be the expert of something, then be the master and get the certification. You have to hone your skills if you’re going to stand out. Dawn, who has always been uninterested in an agency model, took a different approach with Marrs Marketing. While Dawn has an assistant and some contractors, she does not have a staff. Instead, she focuses on a course model and automation. Working with coaches, consultants and service-based businesses, Dawn knows which platform is best for them because she’s tested them all. There are so many different ways to run our businesses. There’s course, done for you and done with you. Dawn’s coaching is done with you, so that when you join her program you get the automations for your program, videos to put it all together, and coaching calls every week. Traci’s thought about doing that because she feels like done for you limits the number of businesses she can impact. Strategy trumps tactics, every single time. Tactics are great, but without the strategy the tactics won’t last as they change. You don’t have to take a cookie cutter approach in business. You can do what’s right and what’s natural for you. When you start off, you’re not the CEO – you’re the employee, tax guy, etc. Then you get good processes in place and you become the CEO. You scale your business. We sat down and brainstormed what do we each do that intersects and how can we bring these 3 years of expertise to you over the next few weeks? We have two totally different perspectives. We will be doing 1 show a week for the next 10 weeks. If you’re a new listener, welcome. If you’re a longtime listener, we’re sending so much big love to you! Want to Build Your Network Marketing Business Online? 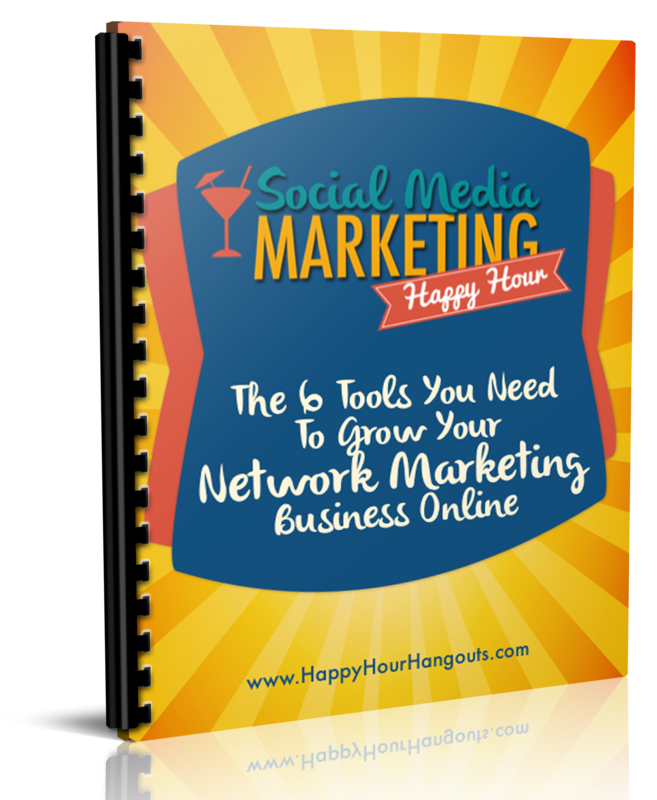 Download your FREE copy of our eBook and discover the only 6 tools you need to grow your network marketing business online!